The general perception of a gentleman is always someone chivalrous, courteous, or an honourable man with a trimmed beard and suit. That image is somehow imprinted into people’s mindset and a quick search on Google proves that it’s true. 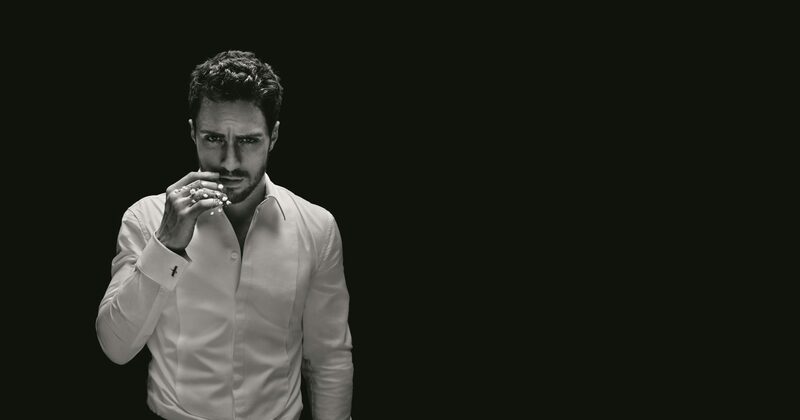 But what if the characteristics of a gentleman can also be explained through a fragrance? 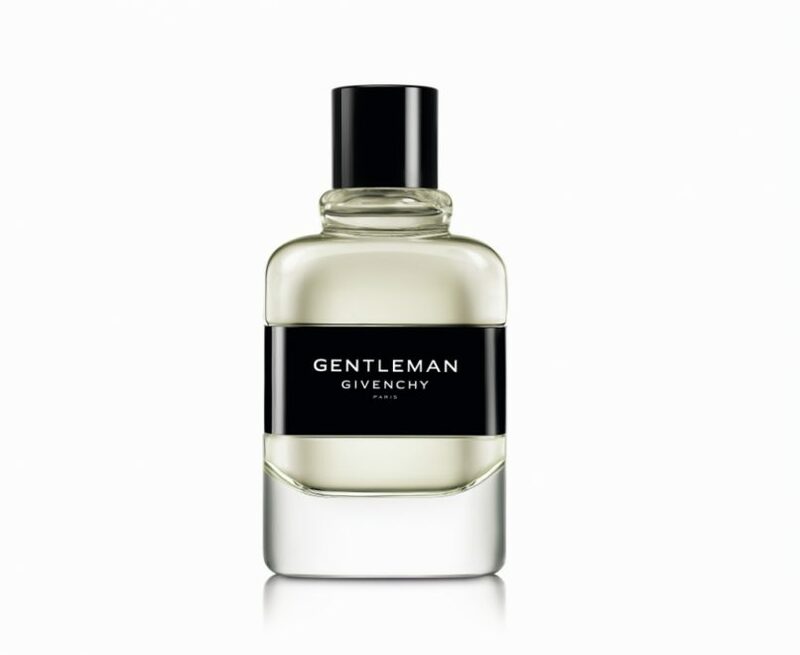 The Givenchy Gentleman fragrance is both delicate and audacious. In an era where a gentleman is known to be elegant, daring, sensitive, and caring — this fragrance has the courage to represent both the masculine and sensitive side of a man. How does a gentleman smell like? It is unique with an unexpected floral twist with his own, unique take on elegance. Lavender, a classic and favourite scent among many is altered by sweet, blooming iris that is placed at the heart of the fragrance. It brings class to the already powdery and sophisticated composition, while exerting seduction. The tenderness comes through the floral heart with smooth sweet pear — an unexpected scent that creates a contrast. It is also further amplified by patchouli-leather accord, an acknowledgement to the original 1975 release. 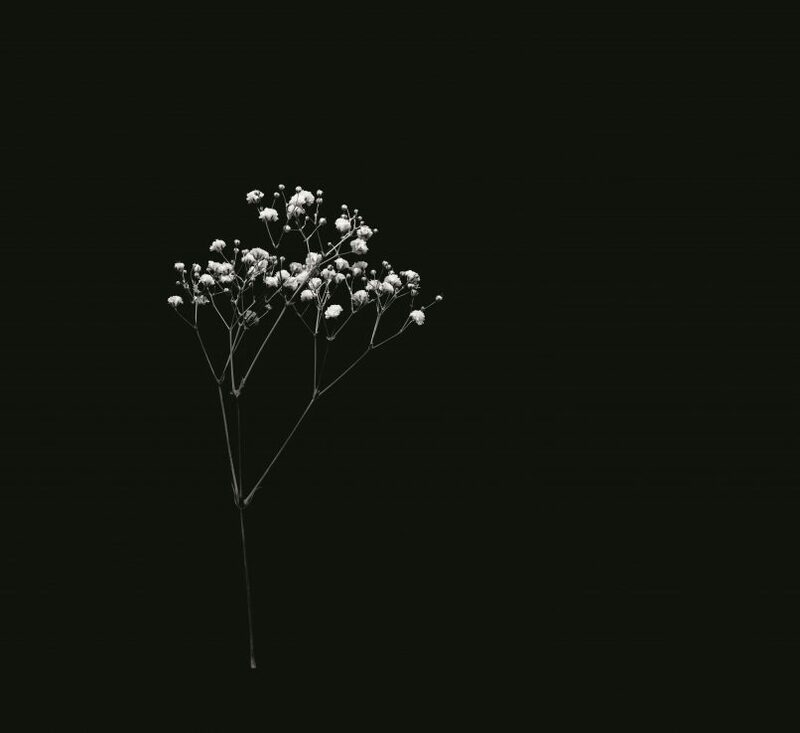 All of these multiple facets and strong personalities are combined by master perfumers, Nathalie Lorson and Olivier Cresp — creating the world’s first woody floral fougère fragrance. It is a bold move by Givenchy. The Gentleman fragrance is a delicate yet dauntless fragrance, with a bottle designed to be gently masculine. It is the perfect representation of the modern man — a contemporary gentleman who exudes refinement without trying to. This is what a Givenchy Gentleman smells like.